VEGAN IN NOTTINGHAM. - CRUELTY-FREE BECKY. So this just in: I love food. I love it. In honour of how much I truly do love it, I'm starting a new series in which I share my findings in the hunt for vegan goodies in and around Nottingham. I've aptly named said series vegan in nottingham. Hope you guys can decode the hidden message. ANYWAY, for now I'll just be roaming the streets of Notts in search of the best cruelty-free grub up for grabs. 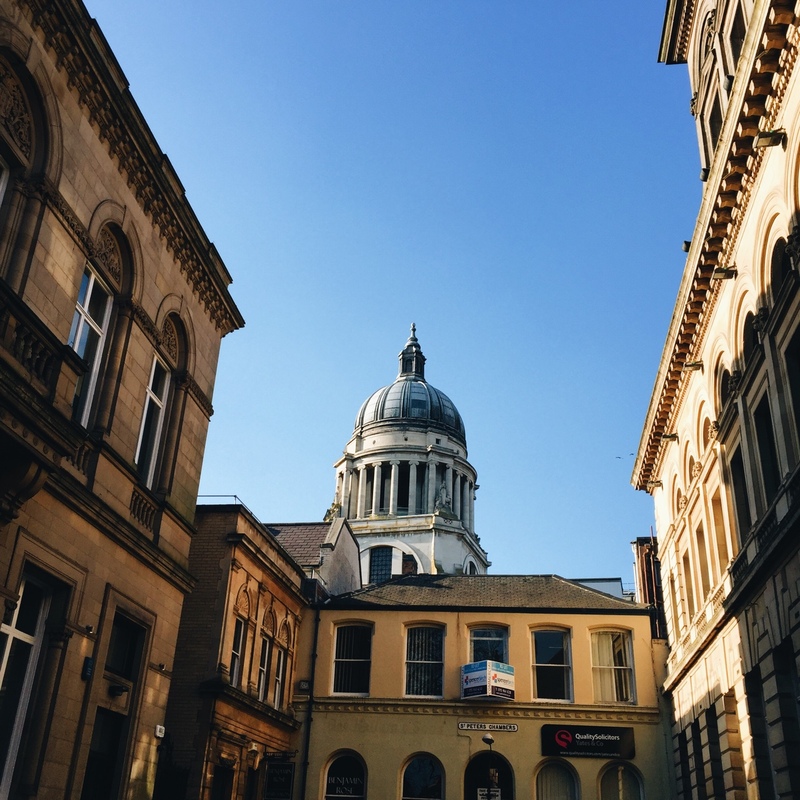 Click here for the adventures of the vegan in Nottingham.